In 1978 the Venerable Gyatrul Rinpoche founded Orgyen Dorje Den under the direction of His Holiness Dudjom Rinpoche to facilitate the study and practice of Tibetan Buddhism in the San Francisco Bay Area. 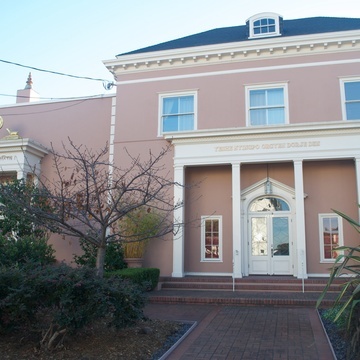 ODD’s current center in Alameda was established in 2001 and has since blossomed into an extraordinary resource and support for the Buddhadharma. A beautiful 2000 sq. ft. assembly hall and numerous smaller spaces are available for rent for events or on-going use. We invite inquiries from Buddhist groups and others.